This is the benchmark for the 'ins and outs' of not just becoming a consultant but becoming a successful consultant. Priceless advice. Highly recommended!" I purchased your book about 4 months ago when I was restructuring and refocusing my business model. In my view this book is an absolute must read for anyone in the consulting & coaching industry. The book is fantastic. It is written in plain and easy to understand language, and is a book that I will refer back to often. This book has given me a whole new lease of life on how to do this, and am now a real convert to value based pricing. 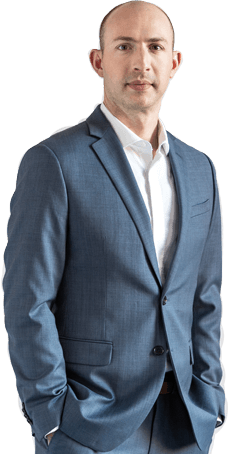 If have used the methods and systems explained in the book on several occasions with great success." 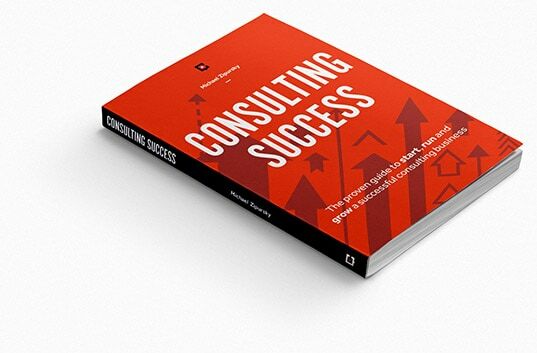 You can purchase Consulting Success in both paperback and Kindle versions directly from the Amazon website. A goldmine of practical information. The book is well written and provides clear actionable examples you can implement from day one. I liked the real world examples used throughout. A great resource for consultants and I've recommended to other colleagues and friends as well." The information is presented in clear, easy to follow language and is absolutely chocked full of excellent suggestions and brilliant marketing aids. Would I recommend this material? You bet!" Just dropping you a quick note to tell you 'Thanks!' this was the best money we've ever spent in preparation for launching our consulting practice. We especially appreciate the no-hype, street-level realness that you've put into the book. We continue to study this manual religiously and are discovering your insights to be accurate and very practical. About 7 weeks ago we were overwhelmed with figuring out how and where to start. We never had doubts about our experience and ability, we just didn't know how to translate that into being consultants. Today, however, we are confident and excited for what's about to happen. Thank you!"